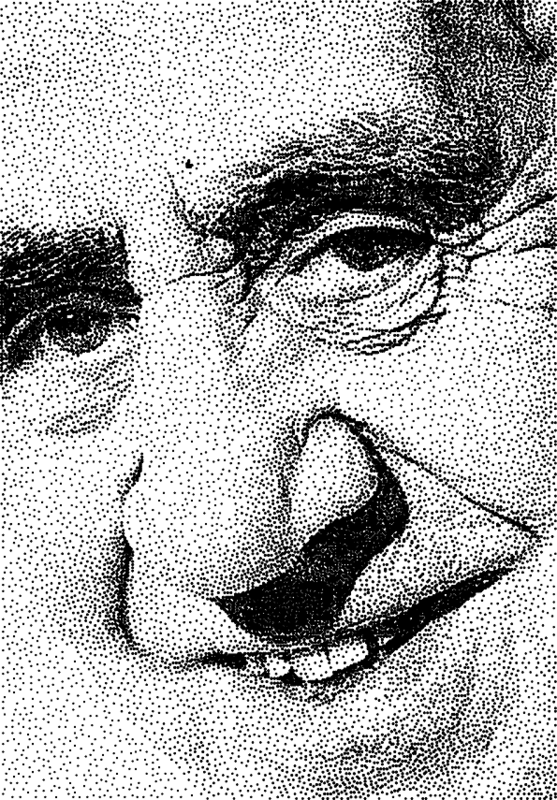 This paper presented a novel algorithm for creating stippled images, using a priority-based scheme to enhance image contrast and structural details. Various stylization effects, such as heightening, screening, and scratchboard, were also presented. The paper is notable for the variety and quality of its synthetic images.